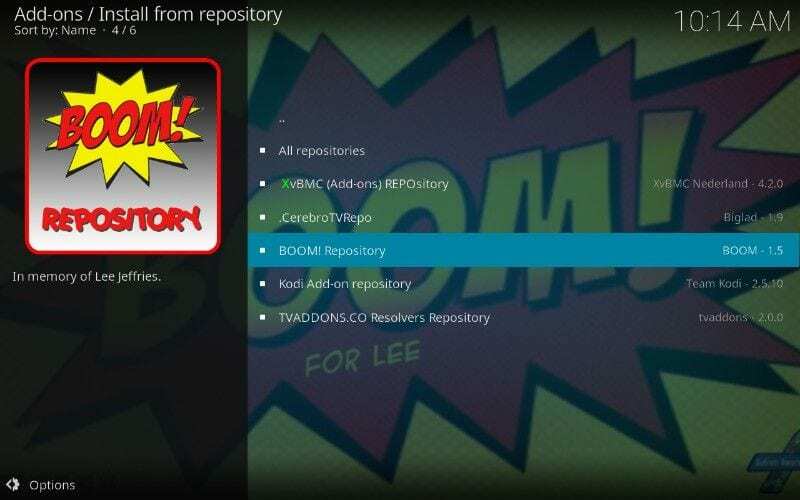 BOOM is one of the best Kodi addons working today. 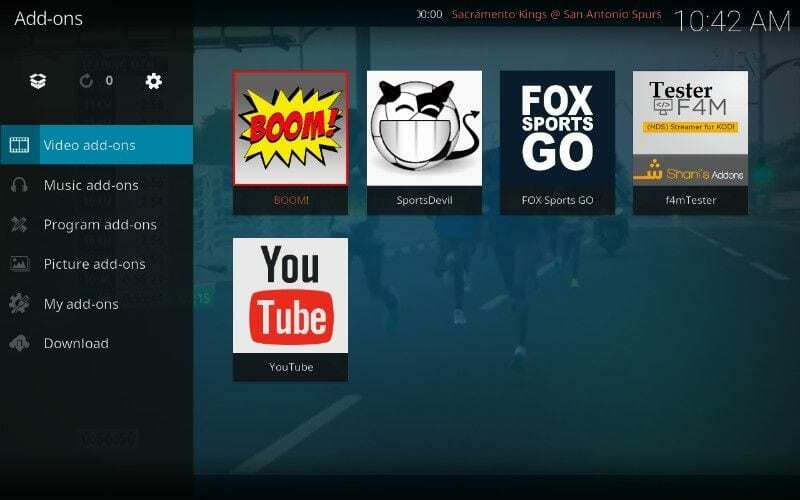 Also, it is a great alternative if you are looking to replace Sportsdevil Kodi addon for any of your reasons. The best part of BOOM addon is that developers keep updating it so that it works all the time. The particular sports addon features sections including Football, Golf, Motor Sport, Boxing MMA, and many others. If you have already used BOOM in the past and it stopped working for you. Don’t worry, it should work without any errors now. The BOOM team changed the source repo recently and that is the reason users are unable to install it with its old repo. In this guide, I will show you how you can install BOOM addon on Kodi 17.6 Krypton for PC and FireStick. 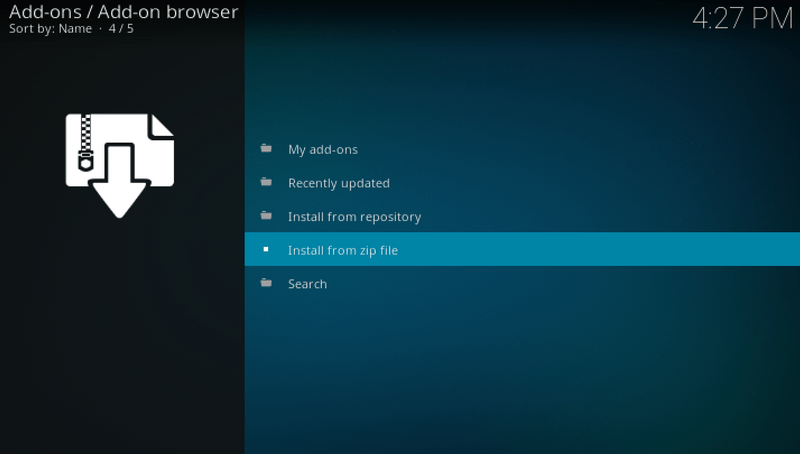 This is very important for Kodi users. If you are streaming any copyrighted content on Kodi, you are likely to face DMCA notices for copyright infringement. Moreover, your ISP is tracking your activities and could slow down your speed if found using third-party Kodi add-ons for streaming unauthorized content. Your best protection is a Kodi VPN which keeps all your online activities anonymous. I highly recommend you to get a good Kodi VPN before streaming free movies / TV shows / Sports. 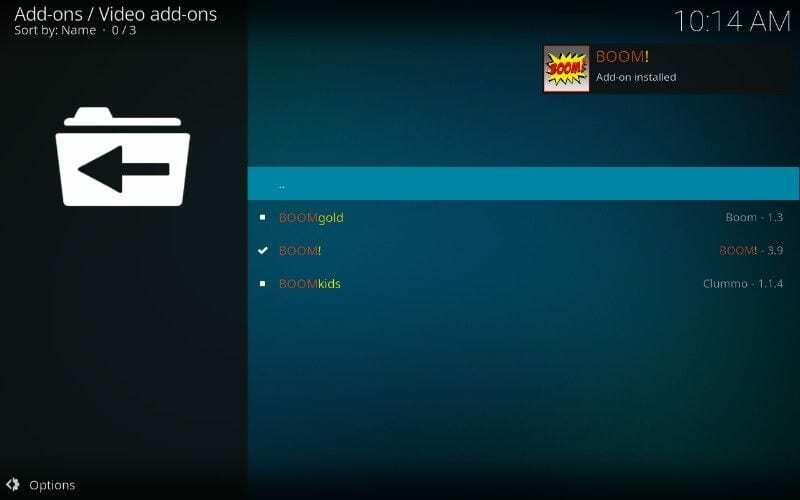 Now that you know what Boom Kodi Addon is, let me guide you step-by-step to install this addon on Kodi Krypton. If you face any errors while installing or streaming with BOOM addon, write down in the comment section below. Note: Boom Add-on is not working as of now. It gives error “We failed with error code -404.” I will update the working solution soon if I find any. 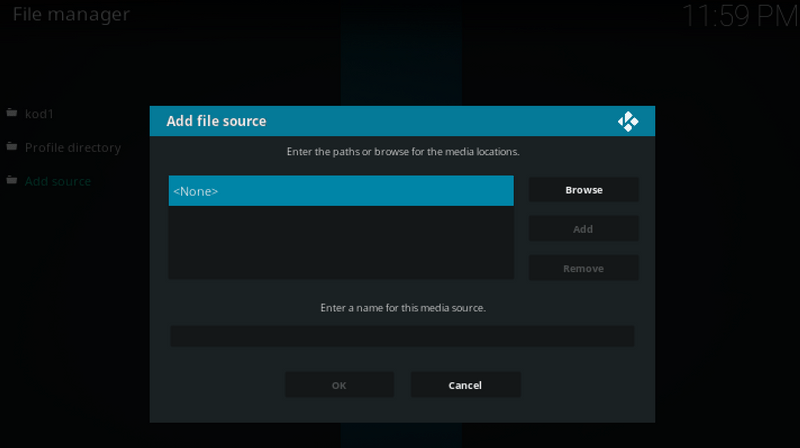 Meanwhile, check out how to install Mobdro and Kick Off on Kodi. Step 1: Launch Kodi app on your PC or Fire TV / FireStick. Step 2: Open “Settings” from the top left corner as highlighted in the image below. Step 3: Open “File Manager” from the Settings menu. 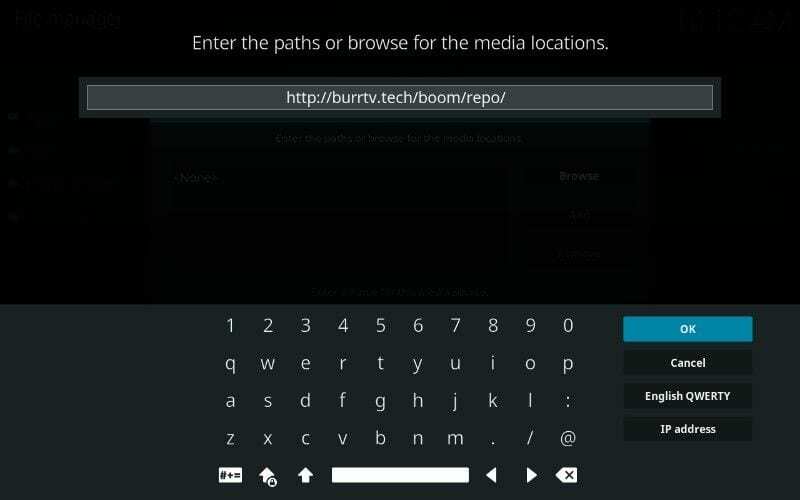 Step 6: Now add the repo source URL as http://burrtv.tech/boom/repo/ and tap OK. Step 7: Rename repo name from repo to Boom and click OK. Step 8: Just verify the details are correct and then click OK. Step 9: Go to Kodi home screen and click “Addons” followed by “Package Installer” as highlighted in the image below. 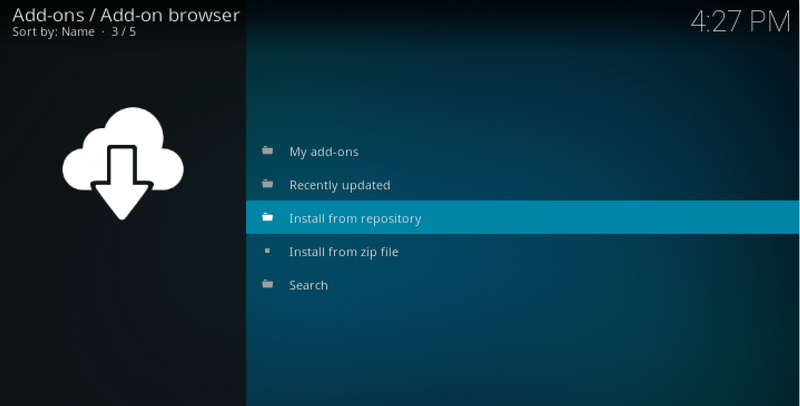 Step 11: Click repository.boom and wait for some time so that it installs correctly. You should see the notification in the top right corner when repository installed successfully. Step 13: Open “Boom Repository” here. Step 14: Open “Boom” addon listed in the middle of three options. 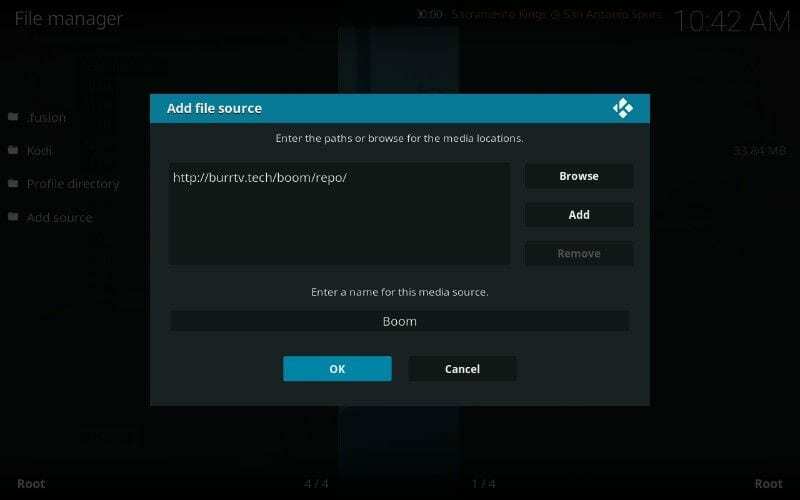 Step 15: Click “install” to install Boom Addon on Kodi Krypton. This works the same way for PC as well as FireStick and Fire TV. 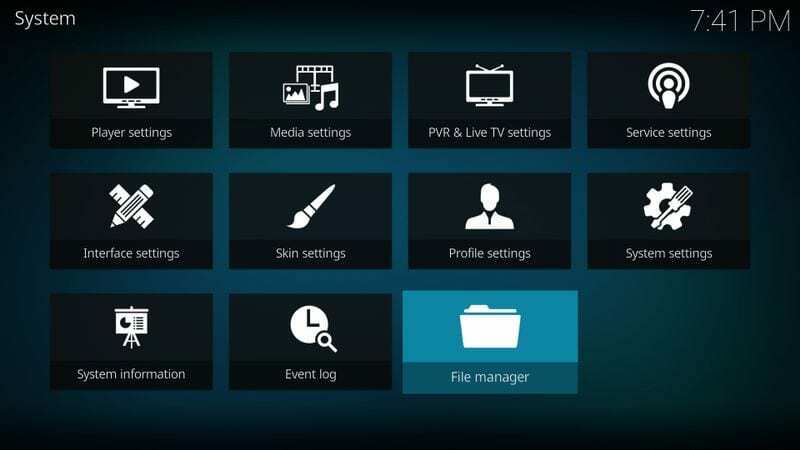 Step 16: Go back to Kodi home screen and click Add-ons > Video Add-ons. You should see the Boom Addon here. Enjoy. If you are facing any difficulties in any of the steps above, check out the video below. 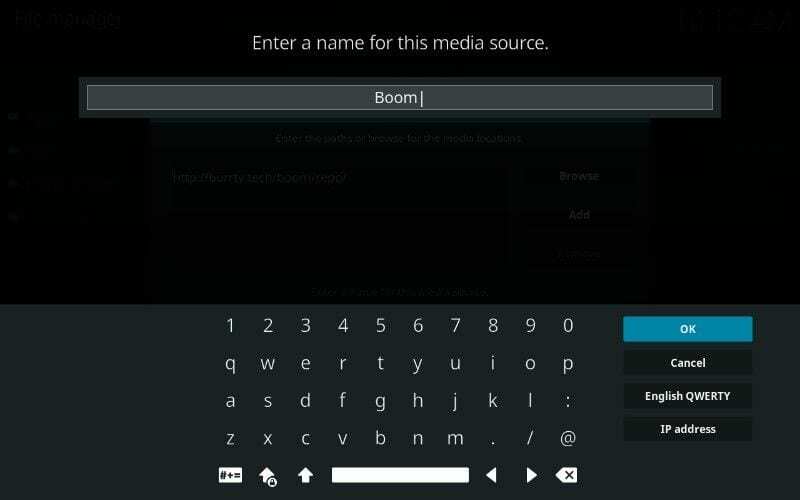 I hope that you were able to install Boom Kodi addon on your PC / Fire TV or FireStick. If still struggling with any of the steps, don’t hesitate to comment below. I would love to guide you. Also, if you are still unprotected, get a Kodi VPN and stay safe. Hi Gerardo, Boom Add-on has been shut down and is not available in any Kodi repository. Hey Anthony, yes it is not working. I already updated it inside the article a few weeks ago. I will update the link if I find any working repo. Hope a solution will come soon. When I want to open Boom it says Error 404 and quits the program. yes, it is giving the error. Thanks for letting me know. I have updated the same in the article for other users. Also, I will look for the possible solutions and will update if I find anything.